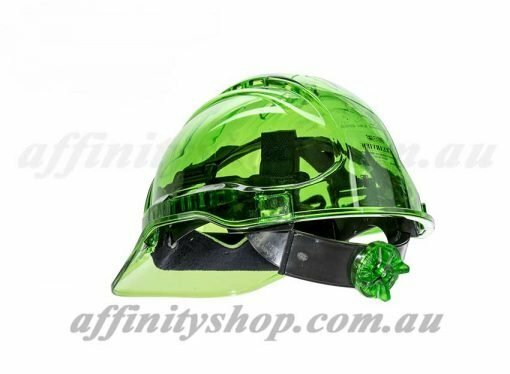 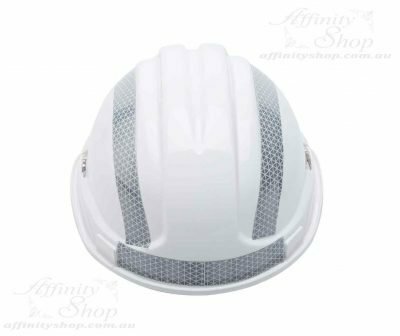 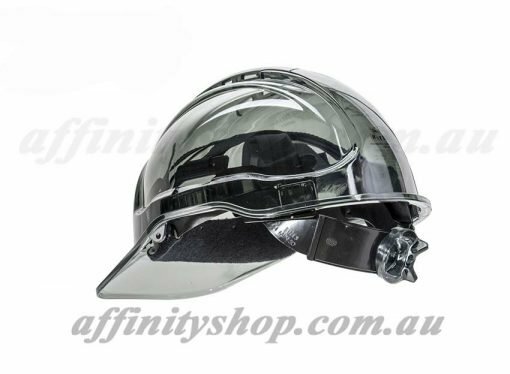 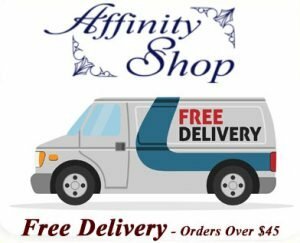 Australian Made Premium Hard Hats! 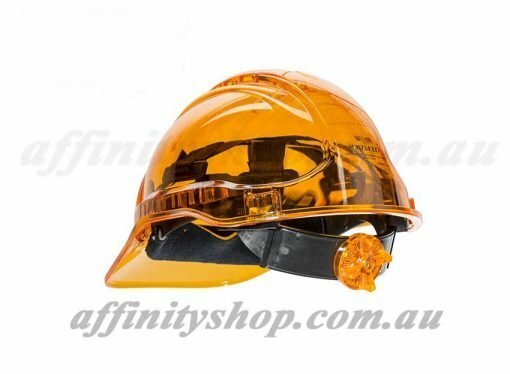 The Clearview Range of Ratchet Hard Hats are Australian made! 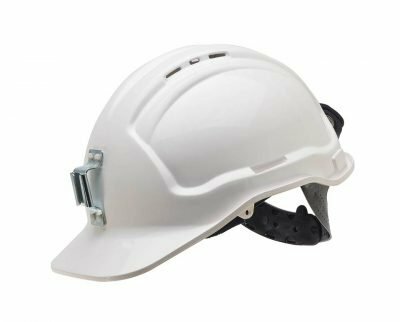 A unique clear peak allows increased vision and safety. Cool colour matched ratchet mechanism now in stock! 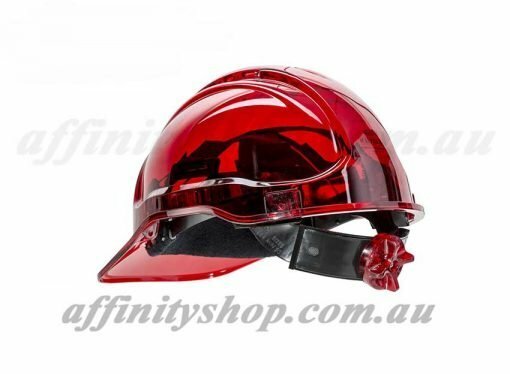 Australian Standards Certified and work site compliant. Now available with the very convenient Ratchet Tightening Mechanism! New Ratchet Hard Hat. 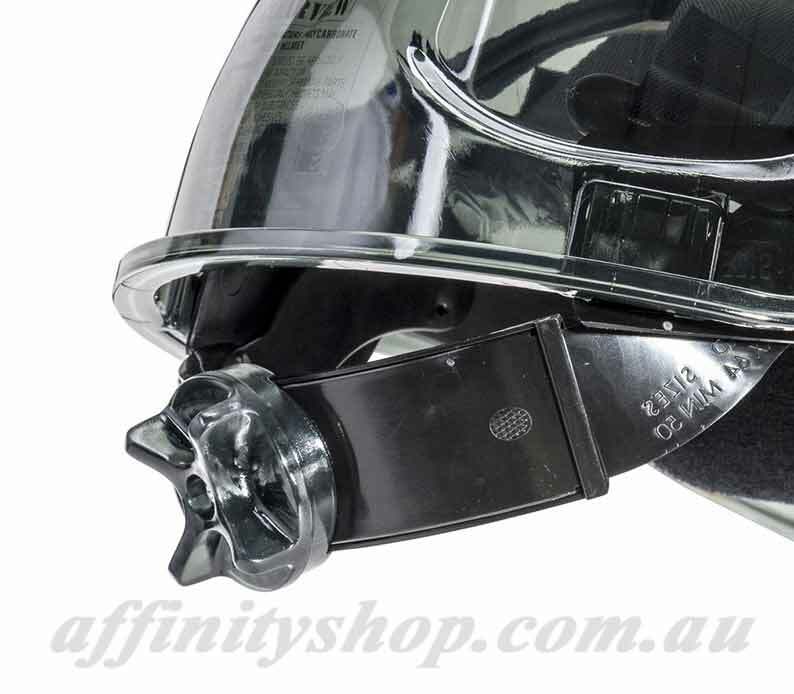 The Clearview is Australian Made and Certified! 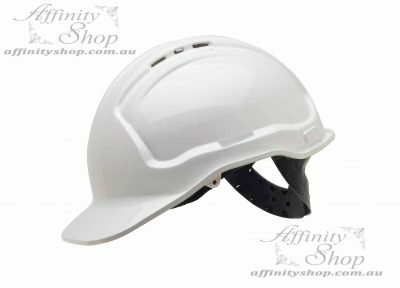 Australian Made and Australian Standards Certified! 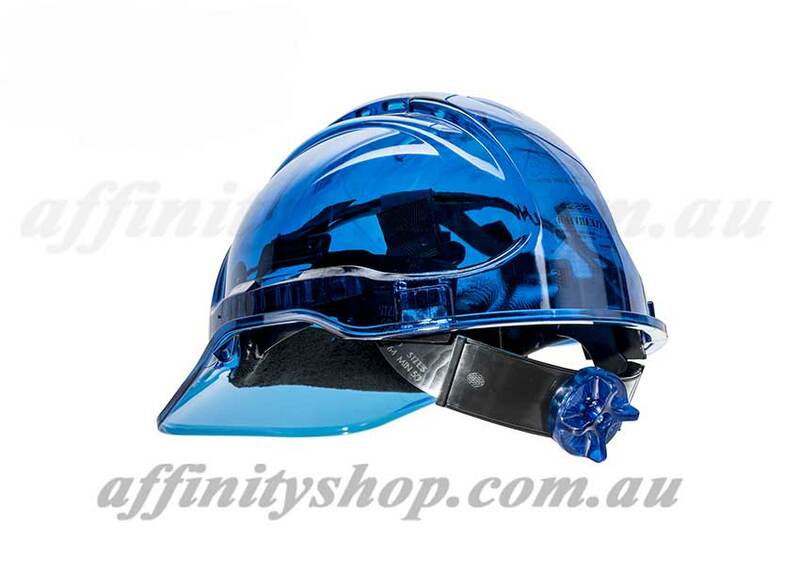 Ratchet Hard Hat can be custom printed and designed using up to 5 colours. 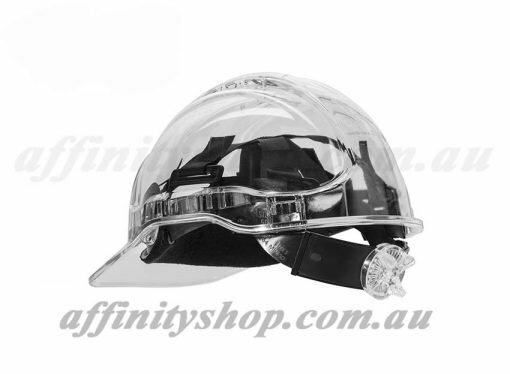 Type 2 hard hats are made from hi impact rated polycarbonate. These Hard Hats are suitable for high heat applications like smelters or foundries. Type 2 hard hats should be worn where there is a risk of exposure to high heat and fire. 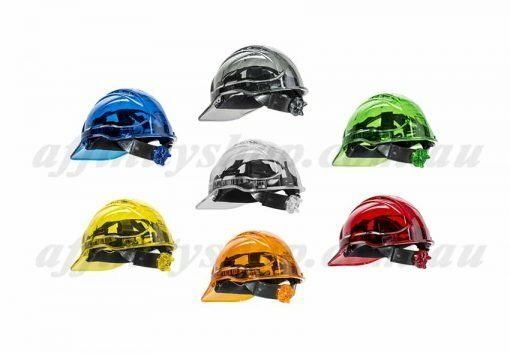 Try the new Clearview Ratchet Mechanism Hard Hats Today! 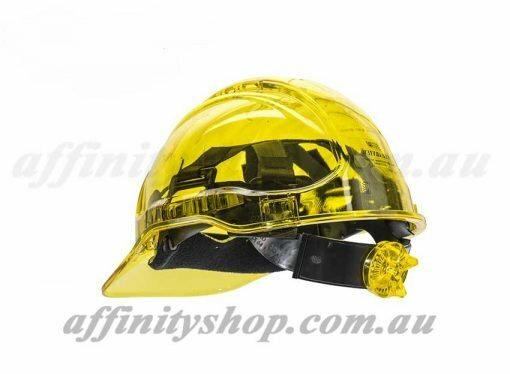 Awesome new design.